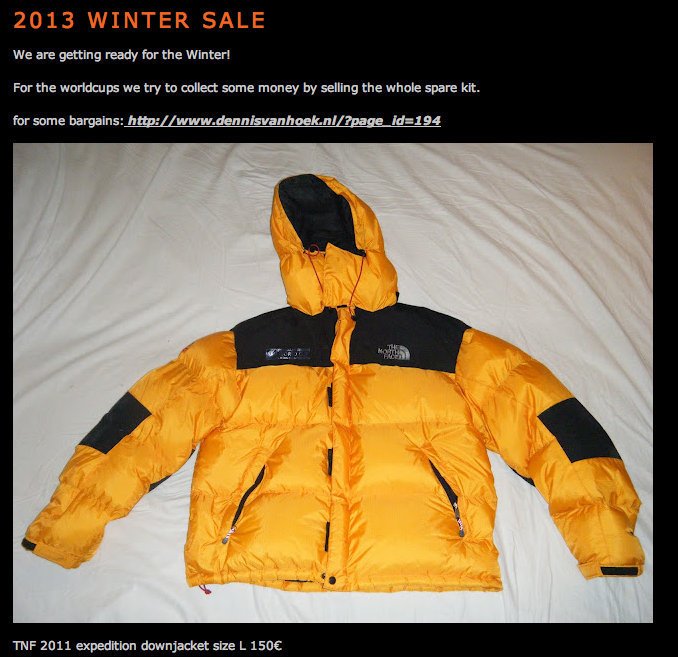 As always Dennis and I need money to have enough funds for our climbing (training, comps, trips, gear). So every year we have a big sale. See Dennis website for more details and e-mail him if you need anything you haven't found on his site so far.